Hello and happy Friday ! 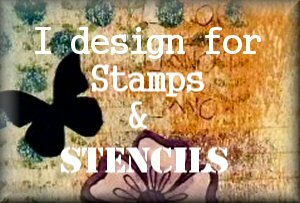 I'm back today to share a sneak peek of my project for the current PaperArtsy challenge which is Gels and Mediums. There are so many gels and mediums to choose from and so many different techniques, but there is one gel that has intrigued me so that's where I started. 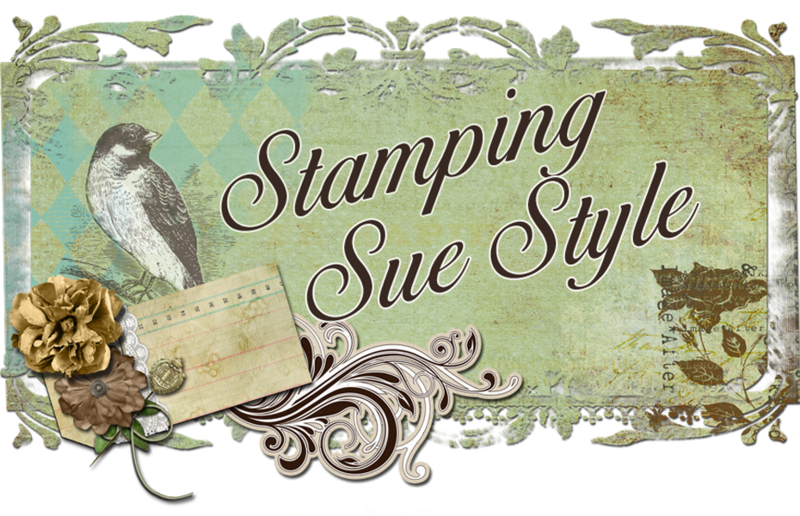 I've also had the chance to play with the beautiful new Lin Brown stamps ! 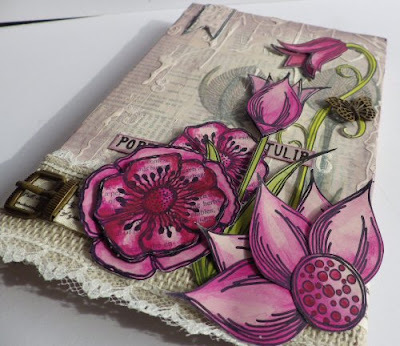 So, for all the details you'll need to hop over to PaperArtsy. I just popped over to see how this was created and was blown away. I love the drips of course but I especially love the flowers and the depth they give to this piece. The colour palette is wonderful and the burlap and lace add to the feeling of nature this conveys to me. Saw and adored this over at PA!